So here’s Thistledown’s Fall 2014 catalogue. 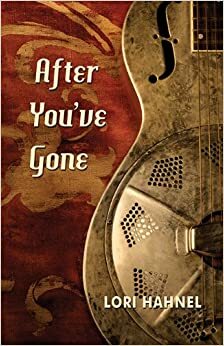 Scroll down to page 2 for After You’ve Gone. Looks good! 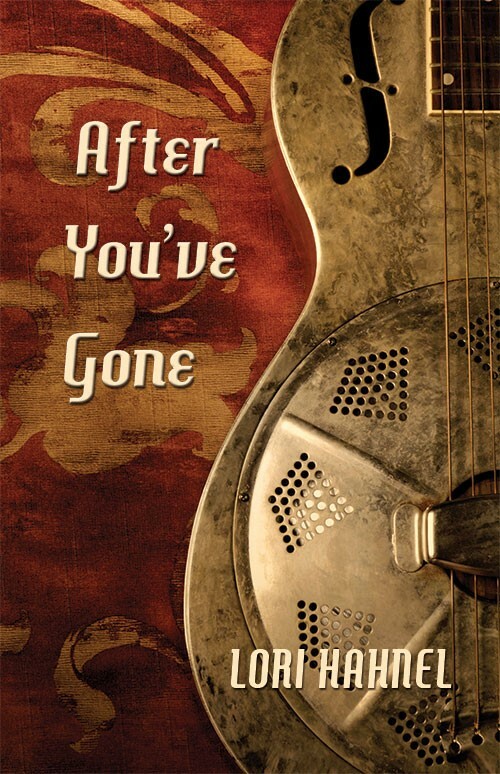 Things are starting to roll with my new novel, After You’ve Gone, forthcoming from Thistledown Press on Oct. 1, 2014. Here’s the cover image. I like! Thanks again to Jackie Forrie. My story “Vermin” has found a home at long last, and will be appearing in Joyland in June. I say “at long last” because I first sent this story out in July of 2009. 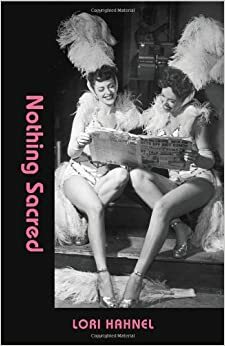 It came close to being picked up several times, with a couple of well-known publications dithering over it for a long time (eighteen months in one case) before finally passing on it. Very happy to be appearing in Joyland; I’ll post a link when it’s up. In other news, it seems that it’s finally spring. So Max and I are out of here.